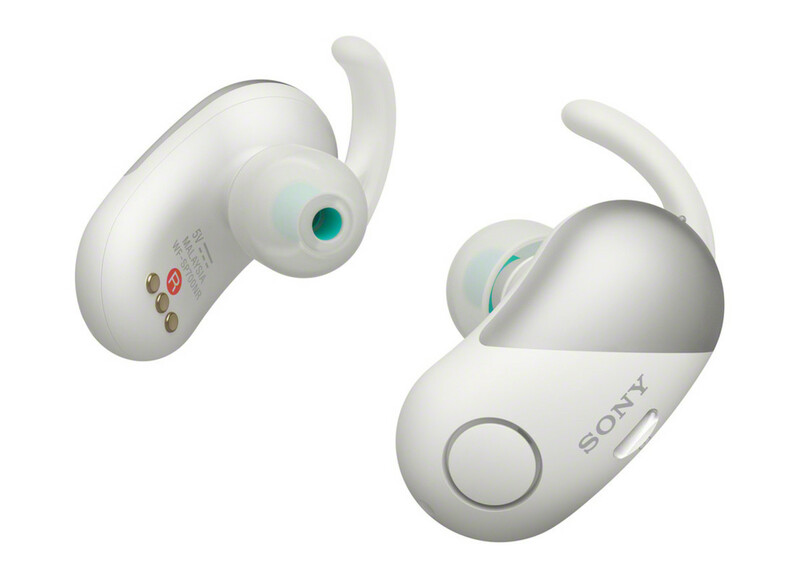 The headphones are also the first of its kind to feature a splash-proof construction. 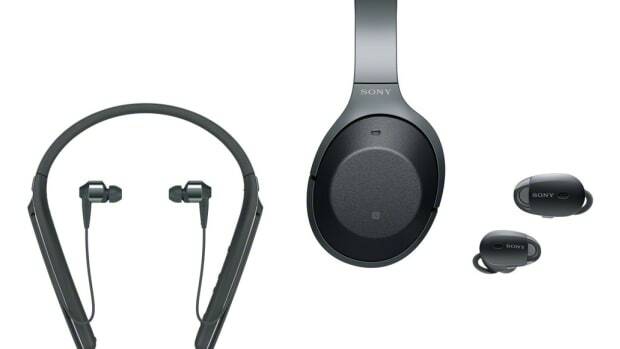 Sound isolation is always a plus when you&apos;re trying to stay focused inside a noisy gym and while in-ear headphones do help with that, Sony&apos;s noise-cancelling technology lets you enjoy your music without any interruptions. 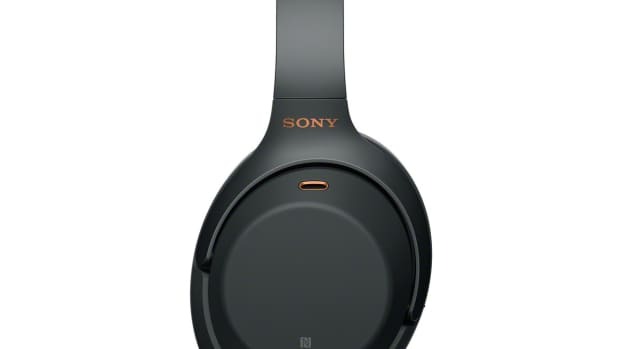 The WF-SP700N also features a splash-proof design to protect them from rain and sweat, Google Assistant compatibility in the future, three hours of battery life, and a charging case that has two extra charges for a total of nine hours of battery life. The WF-SP700N will hit shelves this Spring. The company claims 4x better performance than its predecessor. 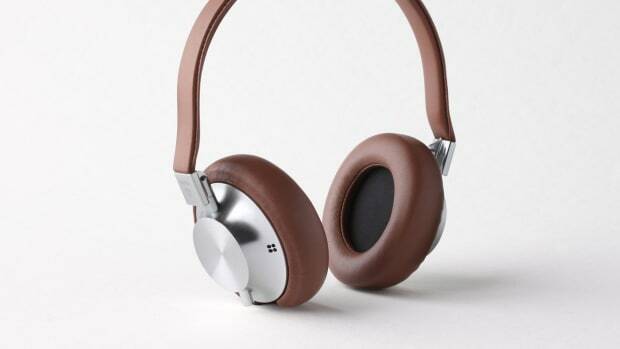 And it might be the best looking noise-canceling headphone we've seen yet. The new 1000X family has a design for everybody.